Congratulations to Brendan Malone of the Ambler YMCA. 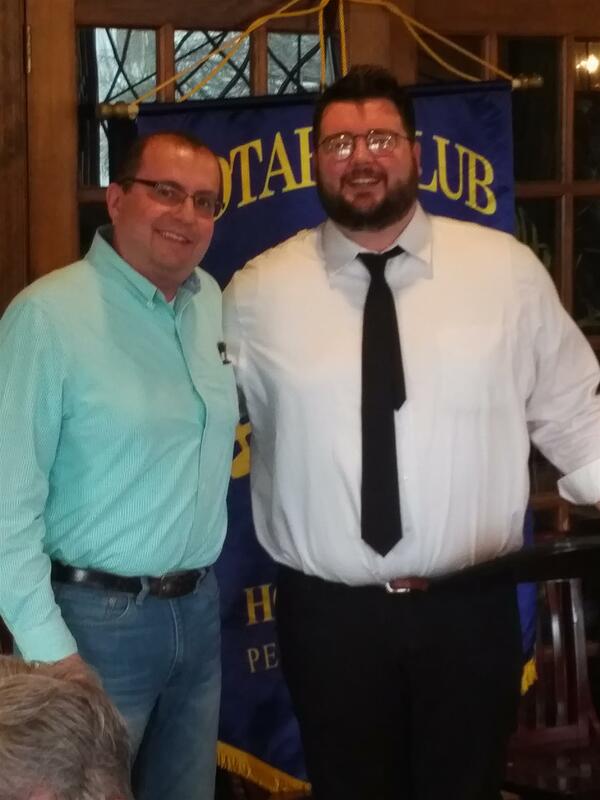 He officially became our newest Rotarian during this week's breakfast meeting. He is seen here, on the right, being welcomed by our President Mike Mueller. 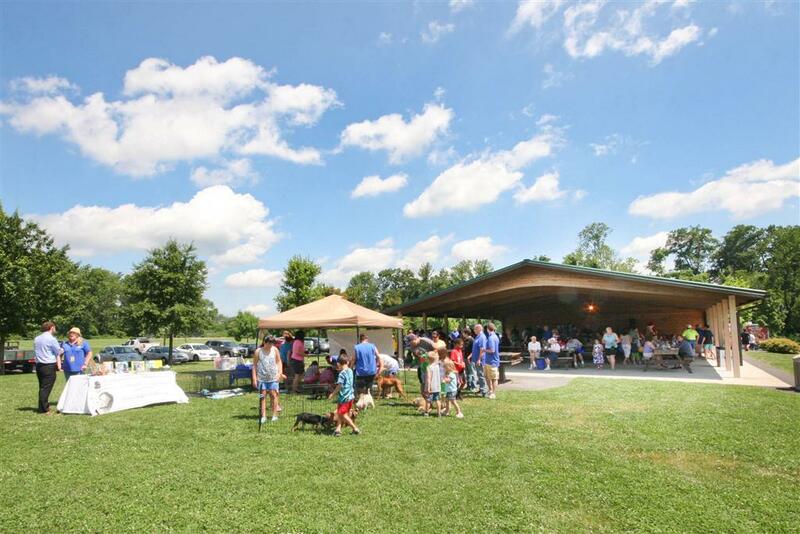 Please join us on Friday June 16th at the Horsham Community Center for our Annual Picnic with the Challenger Division of Horsham Little League. Come out and show your support for these amazing children! More information about Challenger Baseball can be found via the following links. We're thrilled to induct our newest Rotarian, Kristen Schada of Kirkland Printing and Business Solutions. Congratulations and welcome to the Horsham Rotary, Kristen! On December 15th, the Rotary Club of Horsham hosted the Hatboro Horsham High School Students of the Month during the fall semester. The club congratulates the following students and will make a donation in the amount of $25 in the names of the students to a charity of their choosing. Students are selected by the Hatboro-Horsham High School Guidance Counselors based on community service and their ability to exchange ideas, build relationships, and take action. Thank you to Marcey Varano and Pat Martin for helping to make this a success! Please join us on Thursday May 26th at the Horsham Little League complex in Deep Meadow Park for our Annual Picnic with the Challenger Division of Horsham Little League. Come out and show your support for these amazing children! More information about Challenger Baseball can be found via the following links. Are you feeling lucky? 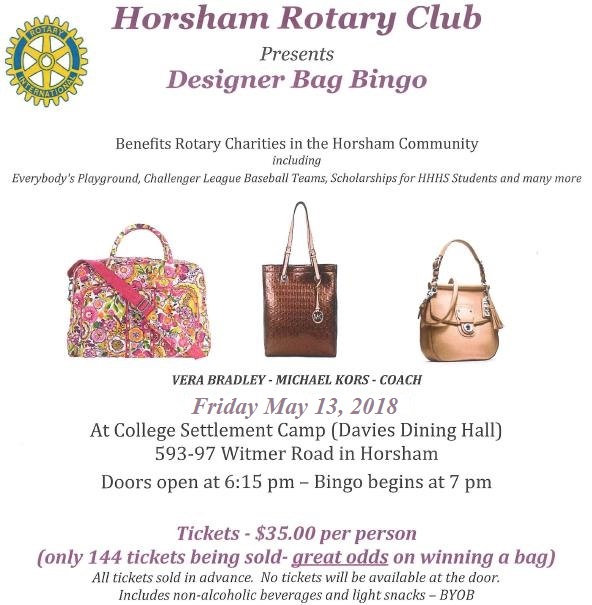 At Horsham Rotary's Designer Bag Bingo there are 12 games, which means 12 chances at winning a fabulous Designer Bag. If there are multiple players with a bingo, the ones who don't win the tiebreak for the large bag will receive a smaller clutch sized designer bag. It's a fun and charitable night out.The BYOB event is complete with raffles, 50/50, a DJ, and more. Gather your friends, neighbors, family, and co-workers or come on your own. Tickets are now on sale. For more information and event details please click here. No fooling! It's true! 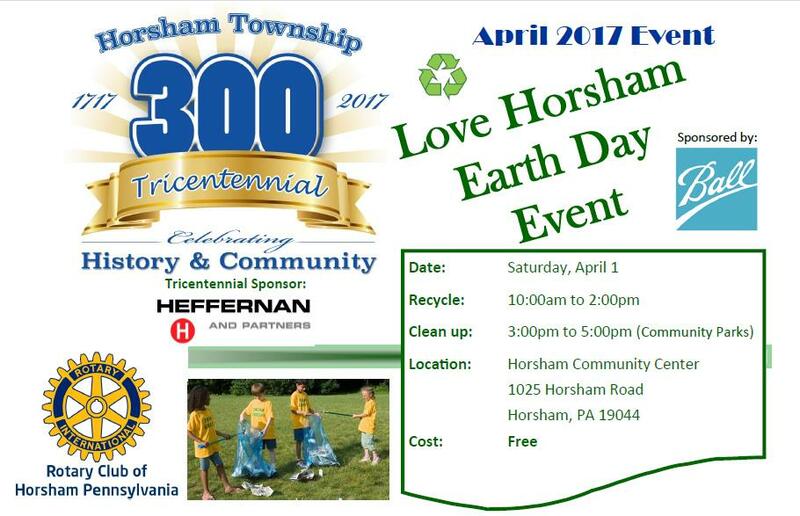 On April 1st Horsham Township along with the Rotary Club and Ball Corporation will be holding an electronic recycling and shredding event at the Township Municipal Complex. Join us later in the afternoon to help keep our parks beautiful. As Horsham residents we all know our parks are the best in the region. Let's spend a few hours giving back to Mother Earth. Join us at one of the community parks at 3pm to assist in a park cleanup and plant a Tricentennial Tree. 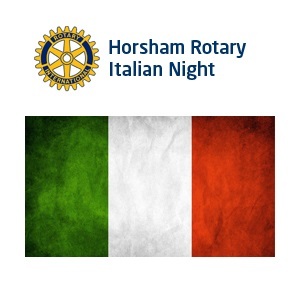 Join us on Saturday November 21st at College Settlement Camp for Italian Night. This is one of our most popular events. In addition to scrumptious appetizers and an Italian Feast, we also will be conducting a bingo style reverse drawing. Only one hundred $100 chance tickets will be sold. Grand Prize is $3,000. Additional prizes will be awarded throughout the drawings. Dinner only tickets are available for $40. This is a BYOB event. 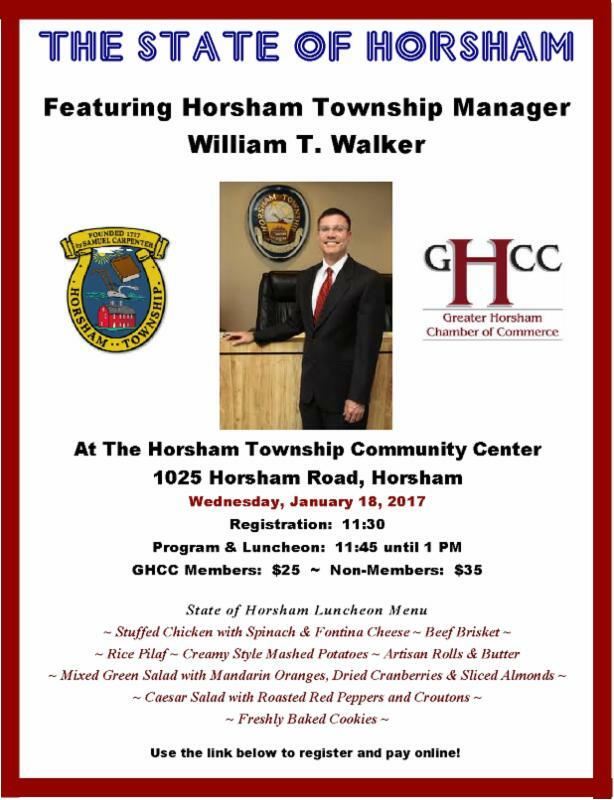 For more information or to purchase tickets, please contact a club member or send us an email through the website. 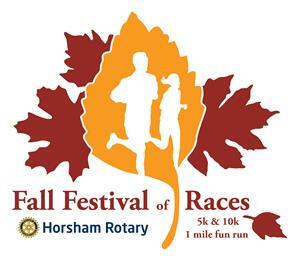 Please click on the logo for race details. Registration will open soon. 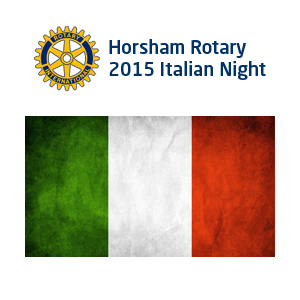 The 2015 Horsham Rotary Four Way Test Speech Contest was held on March 24th. Congrats to this year's participants. First Place was awarded to Ishita Date who will represent our club at the upcoming regional contest. Clement Lupton was awarded second place, Lakshmi Shaji was awarded third place, and Michael Cameron Wilson was awarded fourth place. We thank all of our students for participating and wish them the best for the future. Pictured are (left to right) Clement Lupton, Lakshmi Shaji, Ishita Date, Michael Cameron Wilson, Pat Martin (contest chair). Today, as part of their local concert tour, the Hatboro Horsham School District Elementary Band came to our meeting. Under the direction of Mr. Ray Washam and Mr. John Sedlacsik the band played three songs for our club. 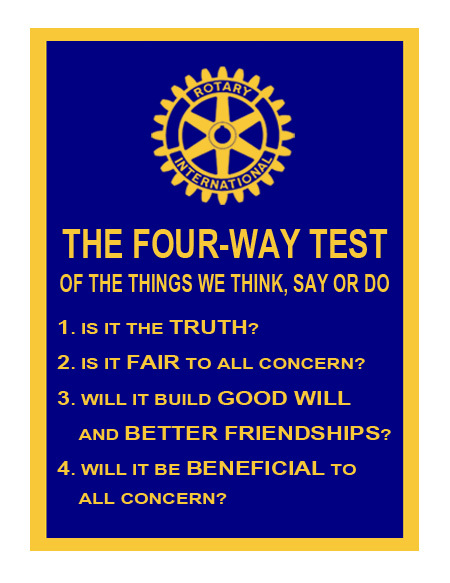 The Horsham Rotary Club is hosting our club's Four Way Test Speech Contest on March 24 at the Horsham Township Community Center. The contest is a three level contest, with Club Contest winners advancing to one of four Regional Contests and those first place finishers advancing to the finals at the District 7430 Conference. The Four Way Test speech contest is a competition for 9-12 graders. It requires each participating student to create and present a five to seven minute speech on a subject of their choice, applying the Four Way Test to guide their thinking and their actions. Students are selected by the Hatboro-Horsham High School Guidance Counselors. Students are selected based on community service and their ability to exchange ideas, build relationships, and take action. Thank you to Pam Hermann and Marcey Varano for helping to make this a success! The Rotary Club of Horsham is proud to welcome Carin Lefkowitz as our newest member. Carin has previously served with the Main Line Rotaract Club and has recently taken a position with the Center for Deployment Psychology. We look forward to serving together with Carin in making an impact in Horsham and beyond. The members of the Horsham Rotary Club wish you and yours a very safe and healthy holiday season. We look forward to serving our community in 2018. On October 9th, members of the Rotary Club of Horsham joined Township Officials in a dedication ceremony at Everybody's Playground. The playground, built in 2003, is one of the larger accessible playgrounds in the state. This ceremony marked the completion of a project that installed shade canopies over the playground equipment and benches making the playground more usable during summer days when children want to play outside the most. The shade project is the latest in a series of upgrades to the playground which have included the addition of a nearby picnic pavilion and restrooms. 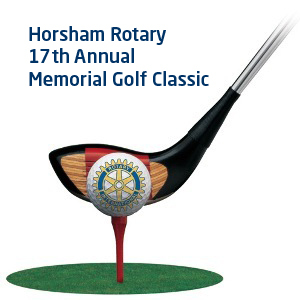 Horsham Rotary donate funds to the Township for the installation of the shade canopies. 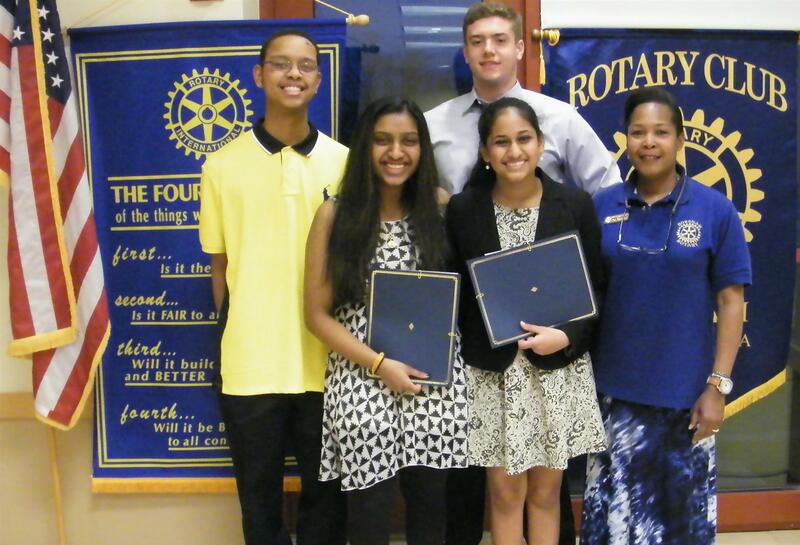 The 2014 Horsham Rotary Scholarship Awards were presented to the following students. Lauern Baumeister – The George Mihakchick Award, Christopher Bowie – The Henry Brusca Award, Brianna Branco the M. Earle Felber Award, Cassandria Dula – The James Milford Award and Ashley Hoover – The Eward Stokes Award. Congratulation to this year recipients. Saturday June 29, 2013 Horsham Rotary celebrated the 10 year anniversary of Everybody's Playground. There was food, music, games and lot's of fun enjoyed by people. The event included Ronald McDonald, BoBo the Clown, Miss Philadelphia and Several local community members.